Starting down the boardwalk in my flip-flops on a tranquil morning, the sky and salt marsh is beautifully illuminated with the brilliant colors of Roseate Spoonbills, Tricolored Herons, and Great Blue Herons. Mottled Ducks swim next to the boardwalk and Clapper Rails call as I make my way toward the Laguna Madre. Osprey call to each other in flight while Dunlin, Short-billed Dowitchers, yellowlegs, a couple of American Oyster­catchers, and other shorebirds feed on the mudflats. I take a break and catch a dose of sea breeze at bird blind No. 3 over the Laguna Madre as I watch Royal Terns plunge into the water. The tide is low, and I am treated to great views of Reddish Egrets dancing and Black Skimmers skimming the surface of the laguna for their fish. Continuing on toward bird blind No. 4, the habitat starts to transition into freshwater wetlands, and with patience I find a Least Bittern as I scan the base of the cattails. Just ahead, the barking of Black-necked Stilts leads me to a large shallow pond where a variety of wetland birds give me one more amazing show to finish off a wonderful morning. 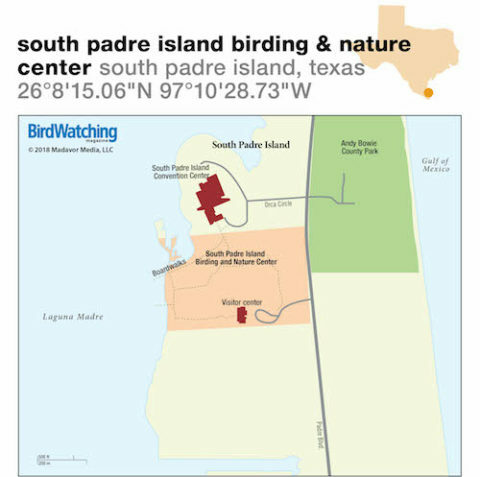 South Padre Island Birding and Nature Center features 50 acres of dune meadows, salt marsh, and intertidal flats on the west side of its namesake island. From the town of Port Isabel, head east on Hwy. 100 and cross the Queen Isabella Causeway for three miles. Turn left onto Padre Blvd. (State Park Rd. 100) and drive 3.7 miles, and turn left. 50 acres of coastal wetlands made up of salt marsh and freshwater ponds, some wooded habitat around visitor center. 330 species. Clapper Rail, Roseate Spoonbill, White Ibis, Tricolored and Green Herons, Reddish Egret, Least Bittern, Mottled Duck, Northern Pintail, Redhead, Black-bellied Whistling-Duck, Black Skimmer, Royal and Least Terns, Osprey, Peregrine Falcon, American Oystercatcher, Dunlin, Black-bellied and Wilson’s Plovers, Ruddy Turnstone, Black-necked Stilt, Willet, Great Kiskadee, Tropical Kingbird, 41 warbler species. Rarities: Yellow-green Vireo, Slate-throated Redstart, Variegated Flycatcher. 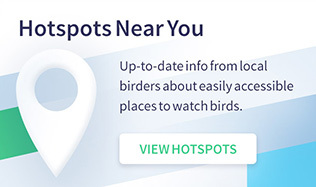 Best during migration: Mid-April to early May and September to November. Raised boardwalk, guided tours, visitor center offers five-story observation tower, restrooms, museum, visitor observation list, introductory video, binocular rental, and gift shop. Nonprofit wildlife sanctuary. Open 7 days a week (times vary according to season). Fees: adults $6, seniors 55+ and students 13-18 $5, children 4-12 years old $3, children under 4 free with paid adult. Bring a hat, sun block, and water in summer, warm windbreaker in winter, and watch for low tides in the tide charts for best winter birding. Early morning offers great lighting for photos. Check website for guided tour schedule. Wooded lots serving as a migratory bird rest-stop on W. Sheepshead Street on South Padre Island. 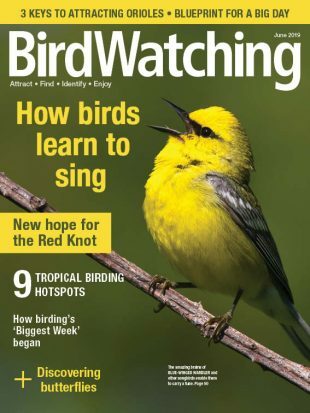 Best in migration, with warblers, buntings, tanagers, vireos, tropical vagrants. 20 miles west of South Padre Island. Green Jay, Altamira Oriole, Plain Chachalaca, Harris’s Hawk, Golden-fronted Woodpecker.